Our Club organises the Royal British Legion Poppy Appeal in Dronfield. This year the magnificent sum £19.861.14. Thank you to everyone who donated. At Coal Aston Village Hall with music from the brilliant Chesterfield 60's band "Therapy". Last Christmas (2017) the sleigh raised over £4000.00 It is all in a good cause. The donations collected by the sleigh help to support a wide range of community projects in Dronfield, and international projects world wide. 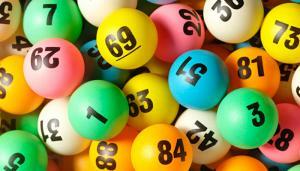 The Dronfield Community Lottery is a weekly, cash prize community game. 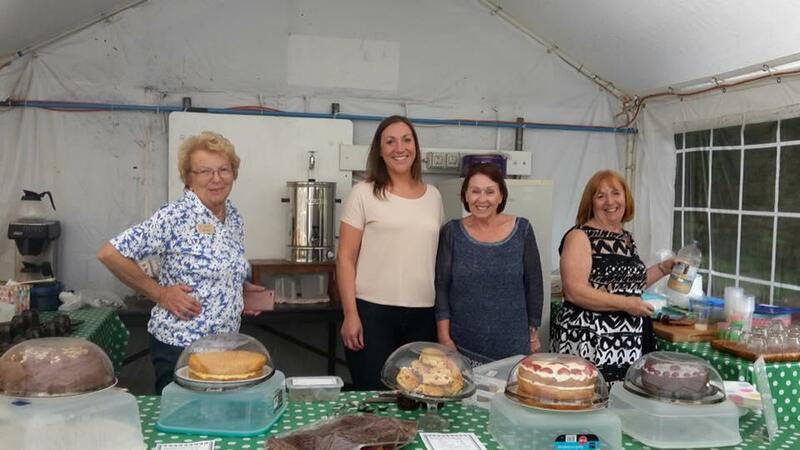 Cash raised supports projects in the Dronfield area.